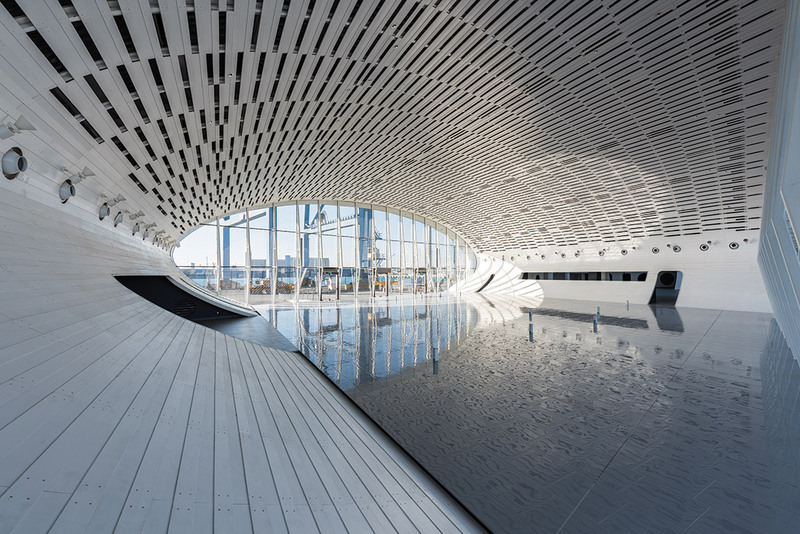 A 300 m long string of zinc clad oval halls lined with white washed wood captures the changing light of the harbor water from morning to sunset. 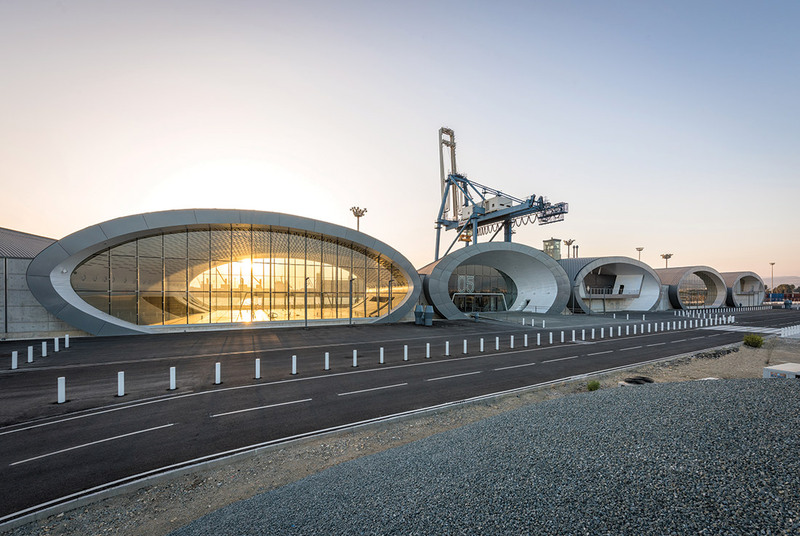 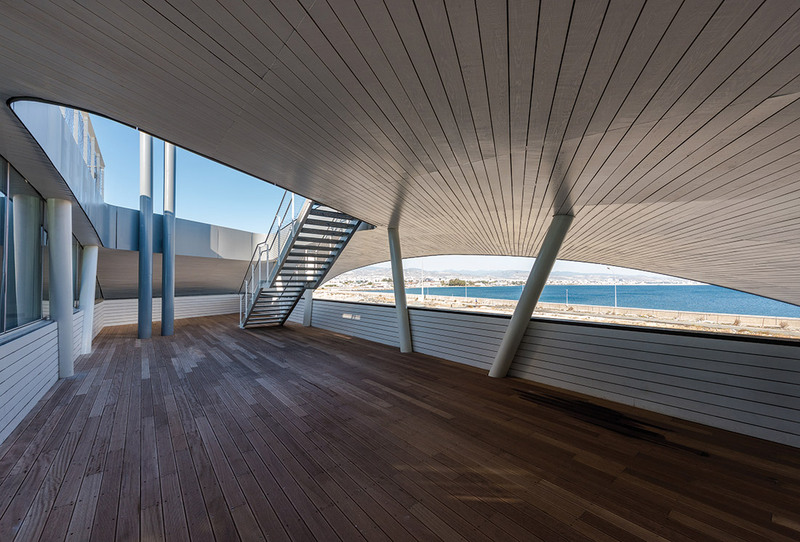 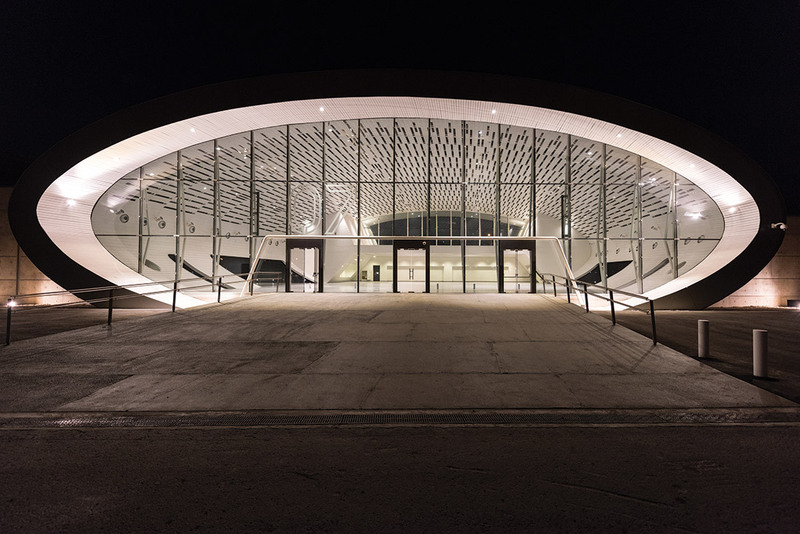 The new cruise ship terminal for Limassol offers a poetic vessel for passengers arriving and departing the island of Cyprus as well as fulfilling all the complex functions of a border control building. 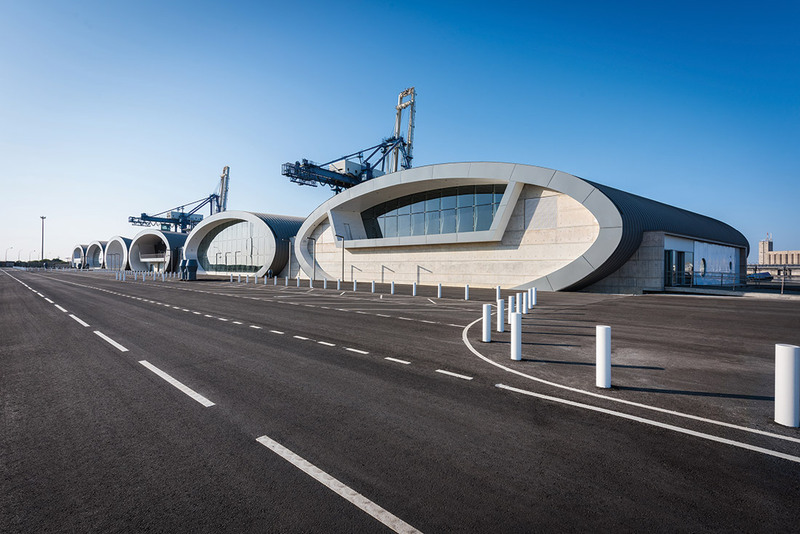 Opening the once fenced off busy port area to the public, the terminal had its first season of operation in 2018. 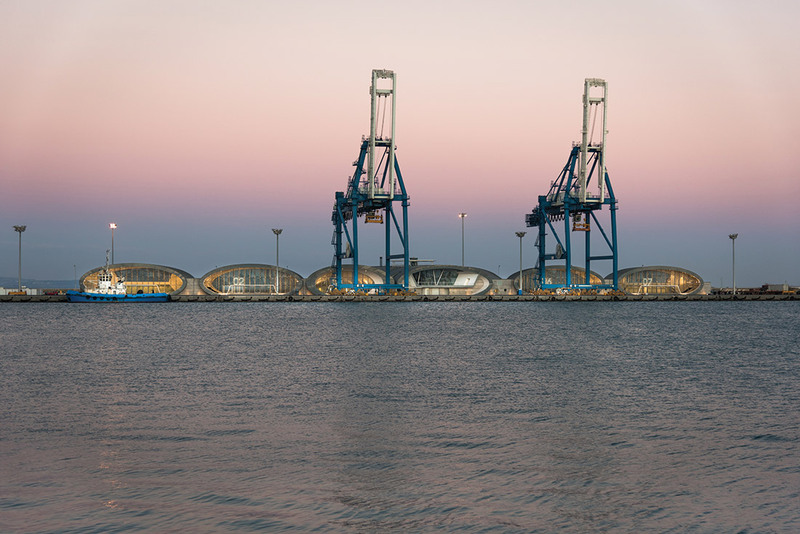 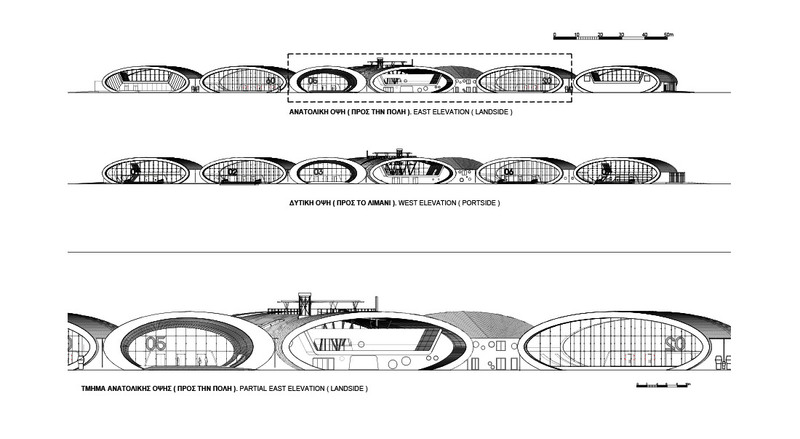 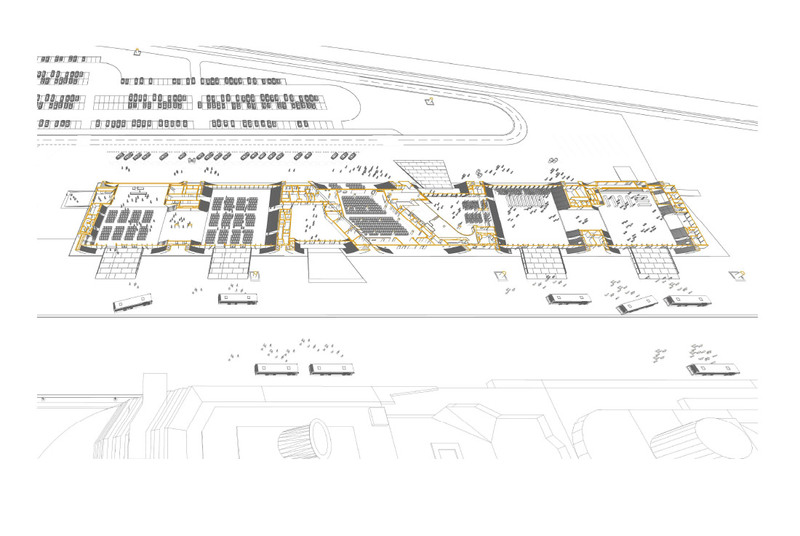 A restaurant and rooftop bar with dynamic views into the working harbor extends the use of the terminal for those not setting sail, whilst provision for lectures and exhibitions in the halls out of season aims to integrate the terminal and the harbor into the life of the city of Limassol overall.